Deal were desperately unlucky not to come away from high-flying Sevenoaks with a share of the spoils on Saturday. Again short of players through injuries and suspensions, the Hoops produced another plucky performance reminiscent of their cup win at Croydon seven days earlier and it needed a late goal by former Dover Athletic striker Bryon Walker to separate the sides. Derek Hares’ team fully matched their title-chasing hosts in the first half and, with the interval approaching, the Hoops wasted one great opportunity before Sevenoaks broke away up the other end to open their account. The goal came after two Deal players collided with each other in the penalty area and the ball fell kindly for Harrison Carnegie to fire home. 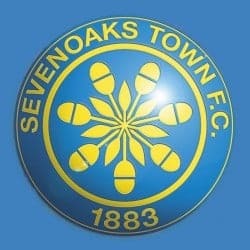 Sevenoaks, who had won 11 of their previous 12 matches in all competitions, then showed why they are currently beating all-comers in the second half as they stepped up a gear. But young goalie James Tomkins, Deal’s man of the match, made several top class saves to keep Micky Collins’ side at bay and then, with 10 minutes left, the Hoops equalised when Dan Adams scored with a diving header from a right-wing cross. Sevenoaks then had a great chance to regain the lead two minutes later when Tomkins brought down one of the home players in the area, but the Hoops’ keeper produced a brilliant save from the resulting spot kick. 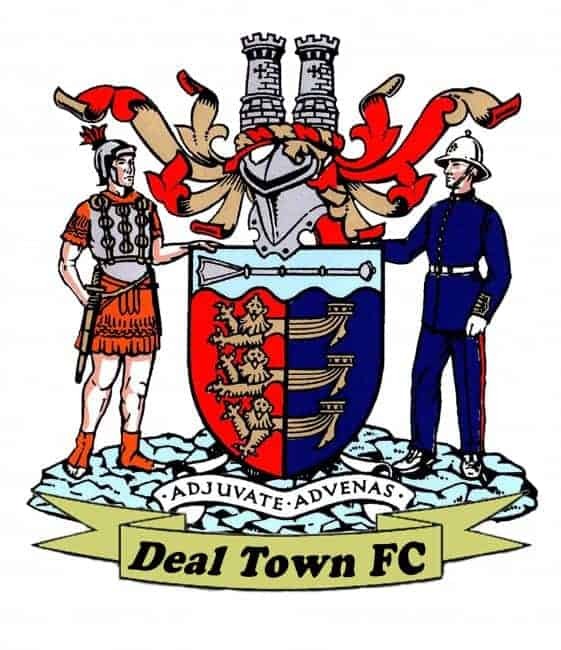 So Deal looked poised to end Sevenoaks’ run of six successive victories at Greatness Park, only for their hopes to be dashed in the dying minutes when Walker scrambled the ball home following a corner.